Cromer Aviation joins forces with the National Business Aviation Association. - Corporate Jet Charters, Inc.
Greensboro, Miami, New York, Los Angeles, Washington DC, United States, September 2013: Cromer Aviation, a global leader and pioneer in the Aviation industry is proud to announce the partnership with the National Business Aviation Association, the leading organization for business aviation activism. This joint venture will expand Cromer Aviation’s reach into the business aviation industry and allow for much greater growth. Jay Miles, Vice President, Cromer Aviation stated, “Cromer Aviation is excited to join forces with the largest business aviation association in the country to provide better services to all of our present and future clients.” The partnership will play a critical role in the growth and success of Cromer Aviation in the years to come. With this announcement Cromer Aviation will also be attending the NBAA 2013 convention in Las Vegas, NV from October 22-24 2013. 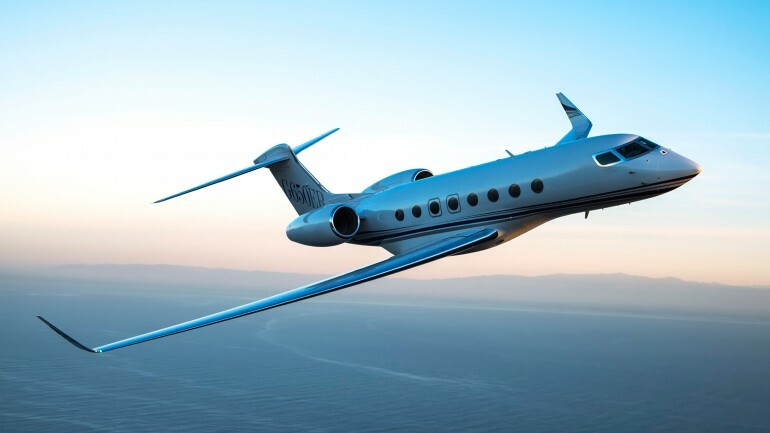 CROMER AVIATION is a global leader in the aviation industry, serving such markets as Business Travelers, Celebrities, Heads of State, High-net-worth individuals as well as Group Charters. 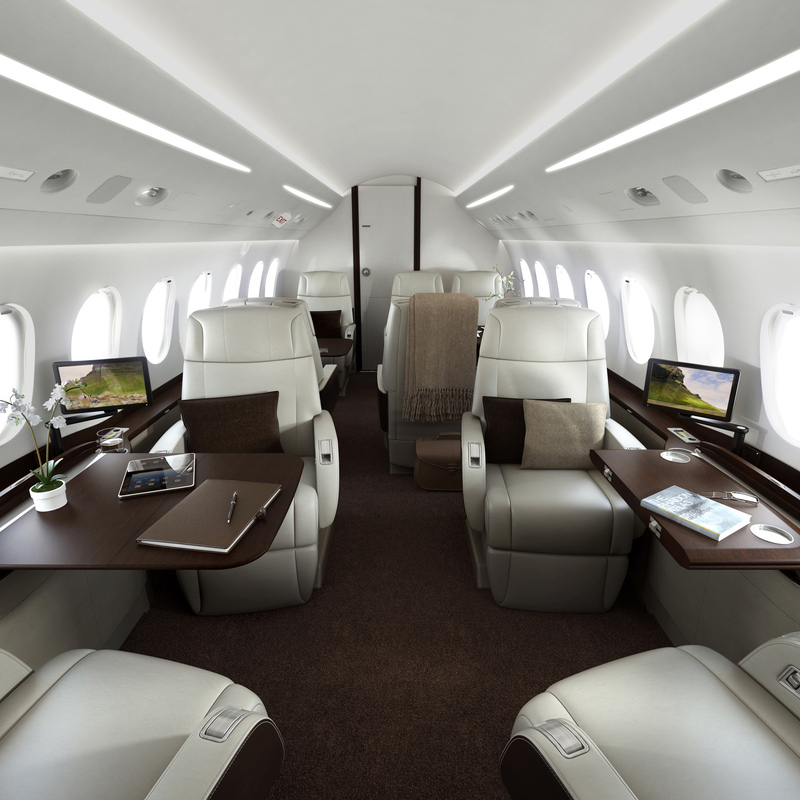 Capitalizing on unique relationships, insider knowledge & industry relationships, Cromer Aviation offers clients a variety of aviation services all while providing customized management solutions, unsurpassed attention to detail and unrivalled personal service. Cromer Aviation believes in developing unique relationships necessary to maintain their reputation in excellence and remain a leader in the private aviation arena. Founded in 1947 and based in Washington, DC, the National Business Aviation Association (NBAA) is the leading organization for companies that rely on general aviation aircraft to help make their businesses more efficient, productive and successful. 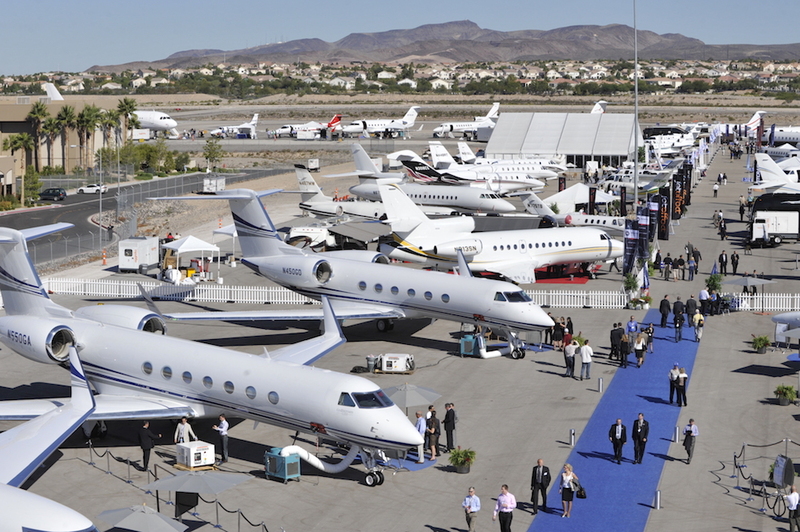 The Association represents more than 9,000 companies and provides more than 100 products and services to the business aviation community, including the NBAA Business Aviation Convention & Exhibition, the world’s largest civil aviation trade show.